Matsun Nutrition can provide you with a private label CoQ10 liquid supplement manufacturing solution. We have over two decades of nutritional supplement manufacturing experience. As a full-service liquid supplement contract manufacturer, we can design and supply private labeling for stock CoQ10 liquid supplement formulations we have on hand, along with custom liquid CoQ10 supplement formulations to meet your requirements. Matsun Nutrition has been a CoQ10 supplement manufacturer for many years and we provide our experience to help guide you along your next private labeling venture. 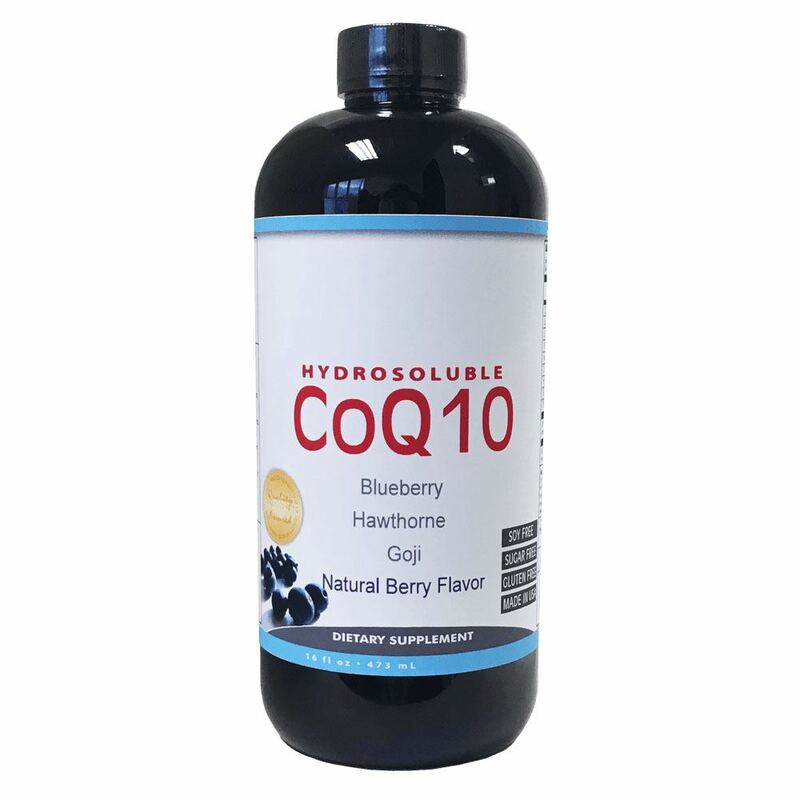 Our proprietary CoQ10 liquid supplement formula is a delicious, easy-to-use liquid form of Coenzyme Q10, which is a naturally-occurring enzyme in your body, producing the needed energy to fight off free radical damage. Our innovative Hydrosoluble formulation has been specifically designed to increase the function and absorption of CoQ10 into the bloodstream. 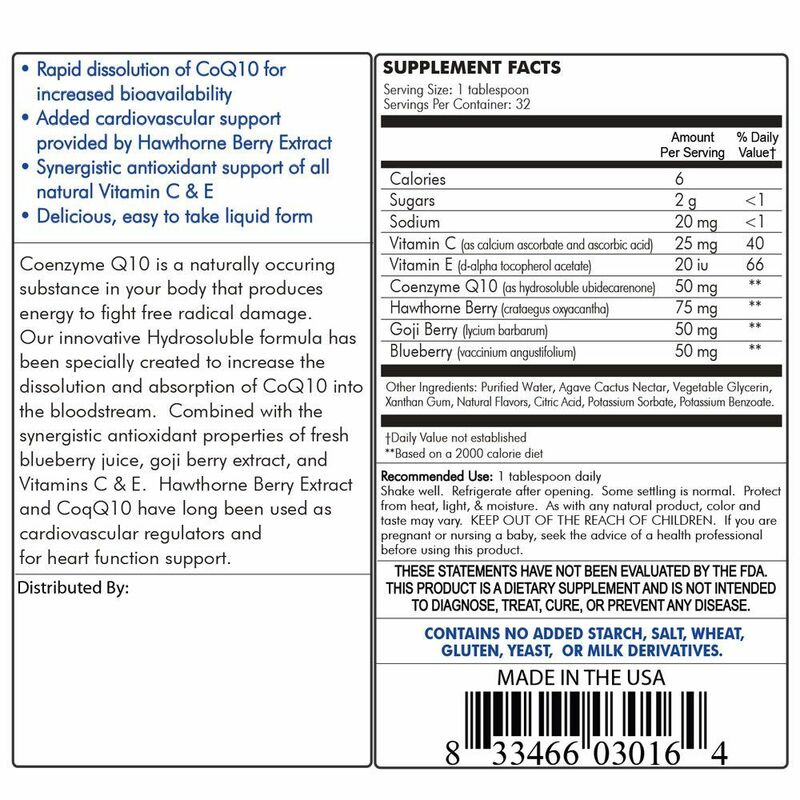 Our formula includes the synergistic antioxidant properties of fresh blueberry juice, goji berry extract, vitamin C and vitamin E. Hawthorne Berry Extract and CoqQ10 have long reported to have been used as cardiovascular regulators and for heart function support. Matsun Nutrition complies with all FDA guidelines for CoQ10 liquid supplement manufacturers. We are also a cGMP certified facility. We pride ourselves in running a clean and compliant facility which allows our clients to feel confident in our ability to provide an excellent product. All of our supplements are manufactured here in the USA. CONTAINS NO STARCH, SALT, WHEAT, GLUTEN, YEAST, MILK, OR SOY DERIVATIVES.THESE STATEMENTS HAVE NOT BEEN EVALUATED BY THE FDA. 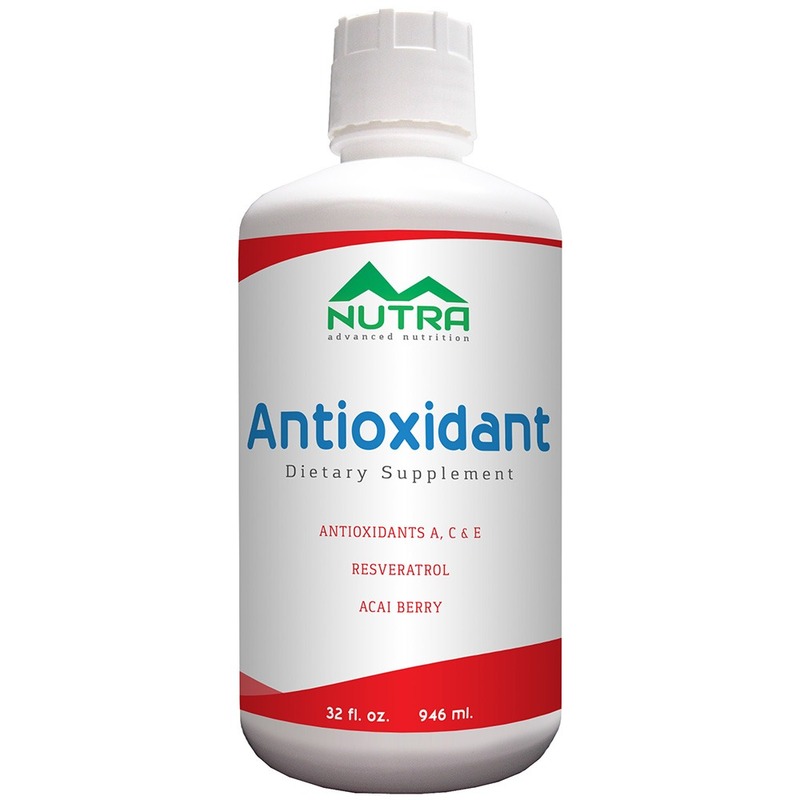 THIS PRODUCT IS A DIETARY SUPPLEMENT AND IS NOT INTENDED TO DIAGNOSE, TREAT, CURE, OR PREVENT ANY DISEASE. This product is not meant to replace competent medical advice. Individuals taking prescribed medications should consult a qualified health care professional. ALL MATSUN NUTRITION PRODUCTS ARE MADE IN THE U.S.A.